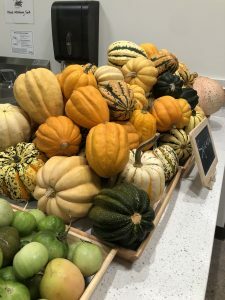 I hope to be able to work with low resource and minority communities to increase access to fresh and healthy food, medical care, and fulfill other basic needs in order to reduce health disparities between social class and race. I truly believe that we as a population can only be as healthy as our weakest components, so I want to be able to help ensure that everyone is provided an equal opportunity to thrive. Why did you want to intern at the HSRC? 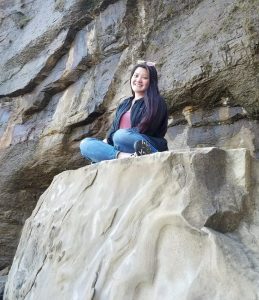 My major in Public Health requires an internship, preferably working within an organization relevant to our personal interests and future career goals. 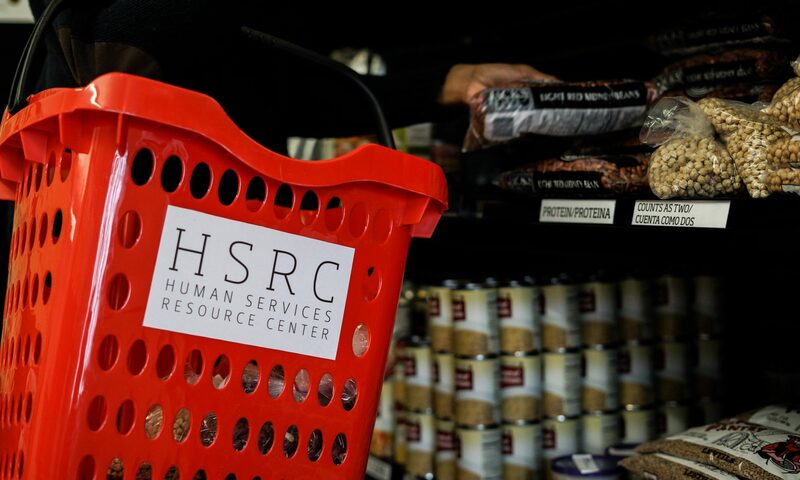 The HSRC provides amazing assistance to many students who may be struggling with eating full meals each day, having a safe place to live, having a place to do basic things such as taking a shower or doing laundry, and more! These are the kinds of things that I hope to be able to eventually help other communities access, so that they can live productive and healthy lives without having to worry about these needs that they already deserve simply for being human beings. My main project will be focused on the HSRC blog and in curating delicious recipes that can be adapted to use budget friendly ingredients right from our very own Food Pantry. I enjoy spending time with my friends and family when I can, especially taking trips out to the Oregon Coast or up to Portland. I also really enjoy cooking when I have time, mostly because I love to eat! Experimenting with new recipes and new foods is always fun, and I love being able to share my cooking with others. What’s your favorite yummy and cheap meal that you like to make? It sounds a bit weird but I love to have just white jasmine rice, drizzled with a little bit of soy sauce, and then topped with buttery scrambled eggs and a little bit of pepper. It’s super simple and comforting, and I usually have the ingredients laying around anyway. It’s something that I grew up eating and I could probably eat it any time of the day! What are you favorite things to do in Corvallis? I like walking around downtown Corvallis and just spending hours wandering through all of the fun shops we have! Plan accordingly though, because most shops in Corvallis close around 5pm. Once in a while, I enjoy eating out in the downtown area. My all time favorite Corvallis restaurant is Koriander, which has amazing Korean fusion food. The Broken Yolk is a must for breakfast, and Benny’s Donuts never disappoints.